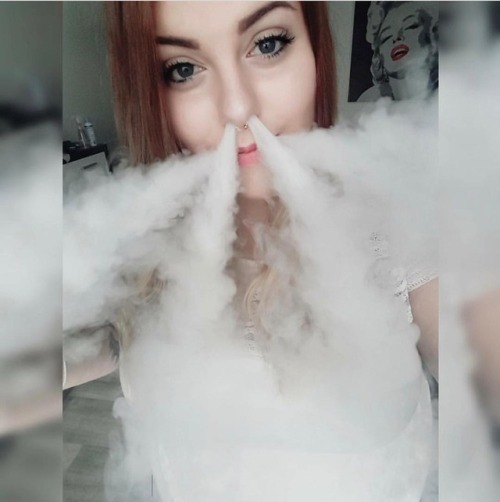 We have introduce ghost inhale Vape trick, it’s a beginner’s Vape trick. Today wellon e-cig expert want to discuss second Vape trick, named the Dragon Vape Trick. The dragon is a great vape trick with which one can easily impress their peers. It is a bit extravagant in that it literally makes you look like a dangerous dragon. If you have learned some Vape tricks, you will find that most of trick use mouth exhale vapes. So learn The working theory of The Dragon Vape Trick, can help you understand why vape look like dragon. All you have to do is take a drag – but don’t inhale it; instead, use force to exhale it through your nose and through both sides of your mouth. 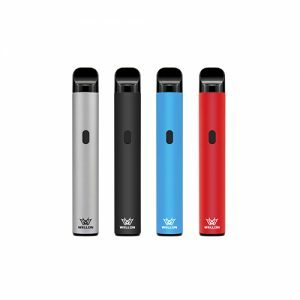 Wellon e-cig experts have summary three steps The Dragon Vape Trick. Here we go, practice your own dragon Vape trick.